Today’s the last day you can get 65% off 11in.x14in. 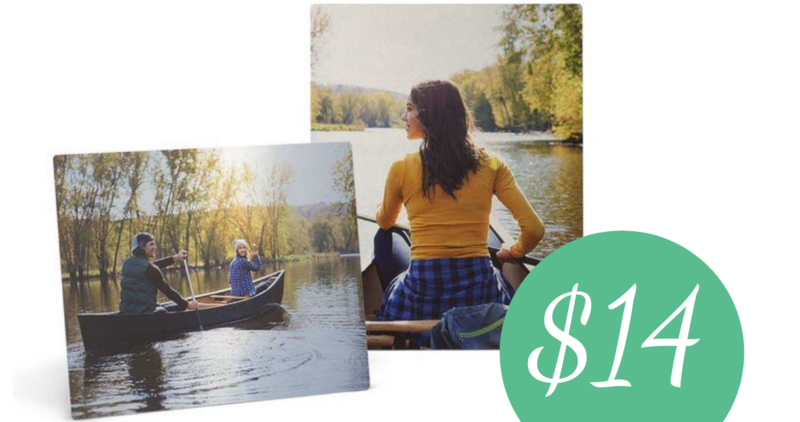 Metal Photo Panels from Walgreens, making them just $14. Use coupon code 65PANEL at checkout. These panels are regularly $39.99 so go ahead and grab one at this price. It could make for a personable gift idea of home decor piece. Offer ends today, 12/22. Choose in-store shipping.